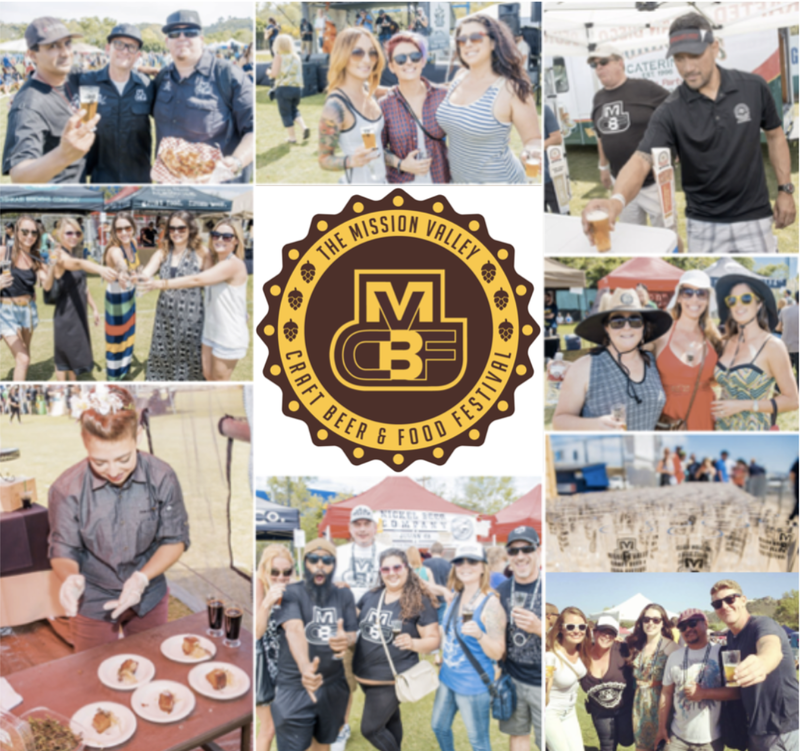 Enjoy unlimited samples of over 100 craft beers paired with heart pumping live music at the second annual Beer X San Diego, taking over Ingram Plaza in Liberty Station on Saturday, August 27. 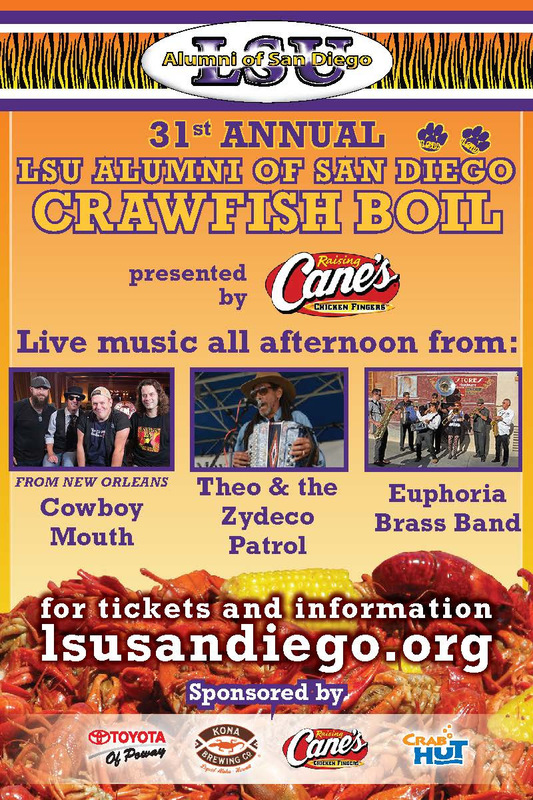 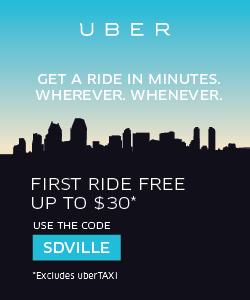 We are raffling off 2 VIP tickets and offering promo code SDVILLE for $5 savings per ticket. 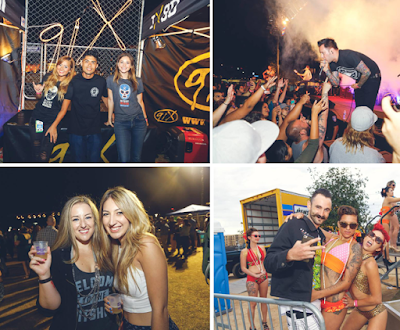 Organized by local radio station 91x in conjunction with #RockStarBeer, Beer X is returning for its second year and is ready to ROCK out its new location within Liberty Station! 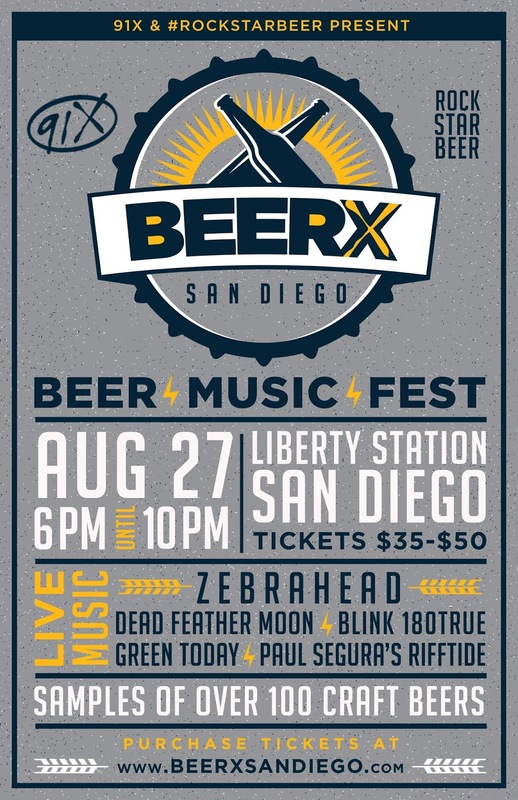 Sip on a huge selection of craft beer from near and far while jamming out to Zebrahead, Blink180True, Green Today, DJ Paradice, and Rifftide, a rock band lead by Paul Segura, head brewer at Karl Strauss Brewing! 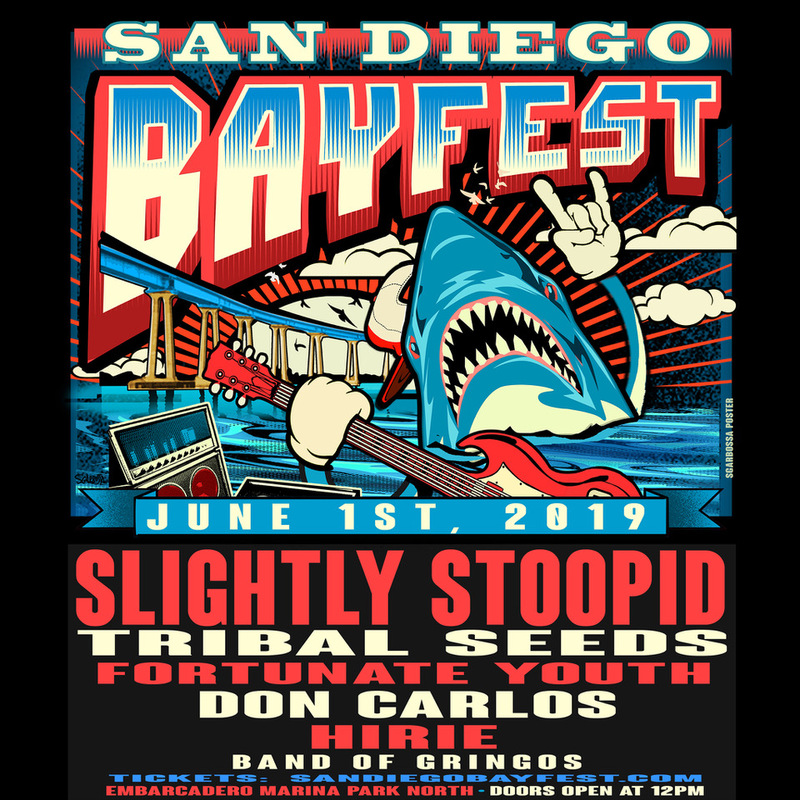 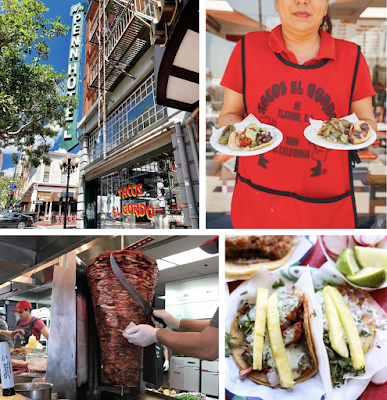 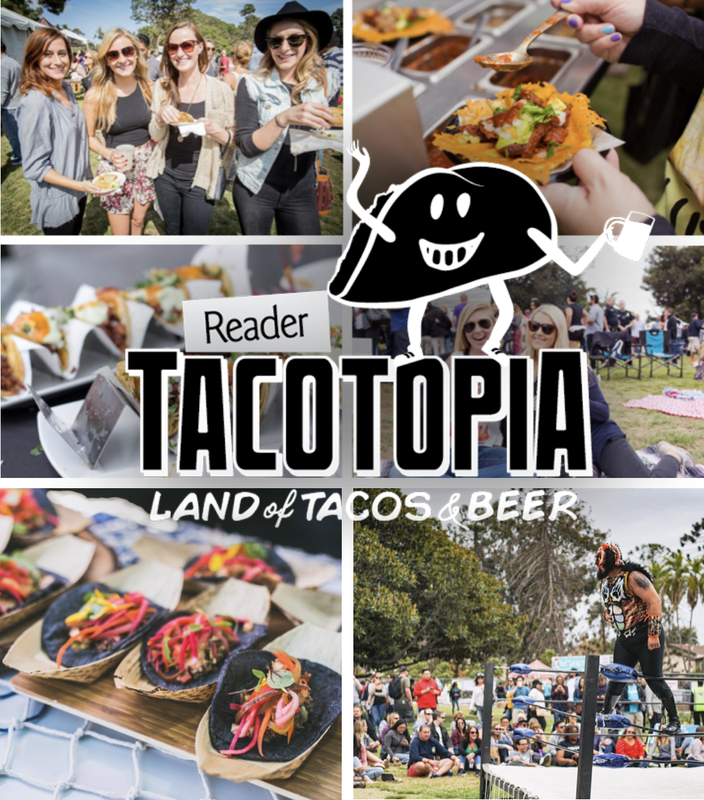 The festival would not be complete without food, so San Diego's finest food trucks will be on hand dishing out delicious grub to soak up all that beer. 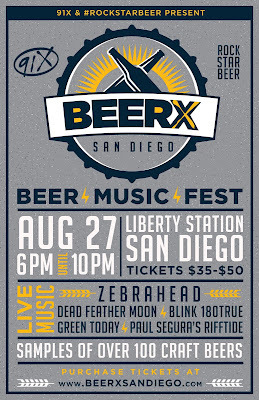 Tickets to Beer X are available online at the cost of $35 for General Admission and $50 for VIP. 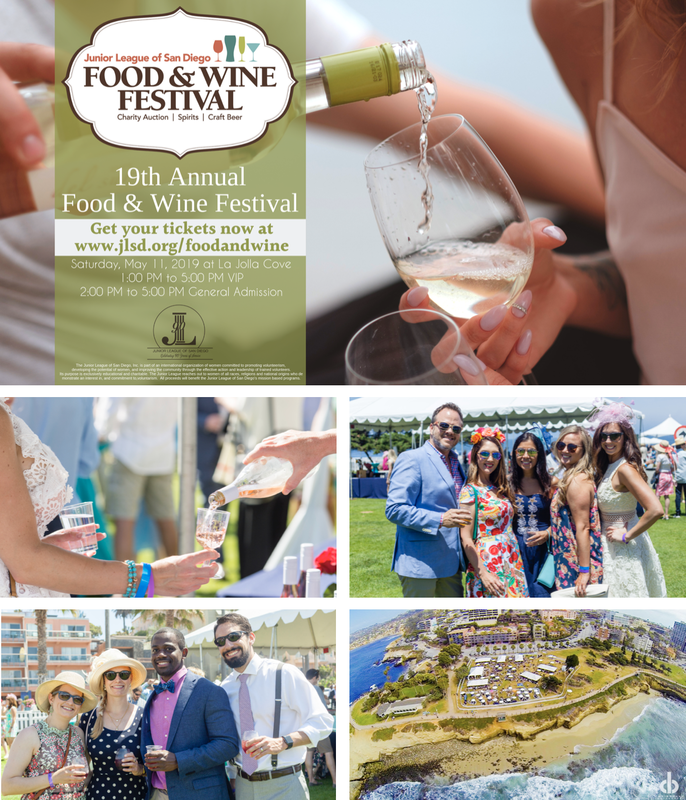 Passes include unlimited beer tasting from local and regional breweries. 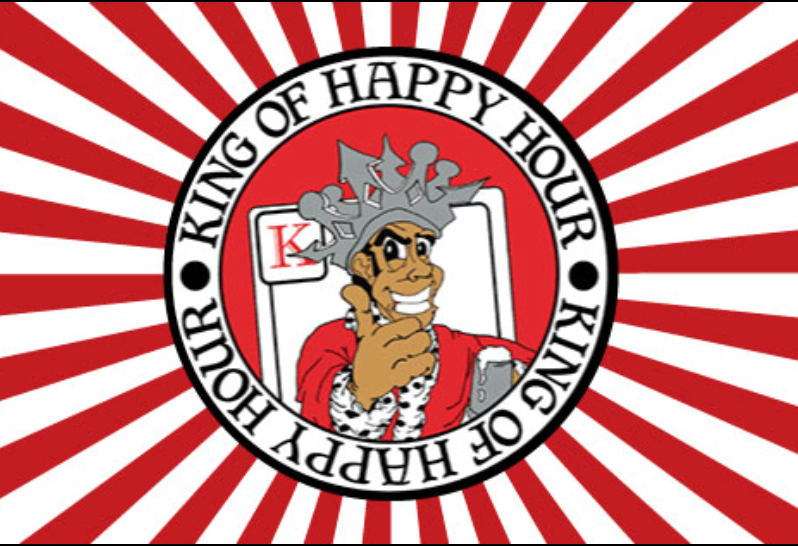 VIP tickets also provide an extra hour of sampling and access to the VIP beer lounge where guests are offered a place to chill and try special brews. 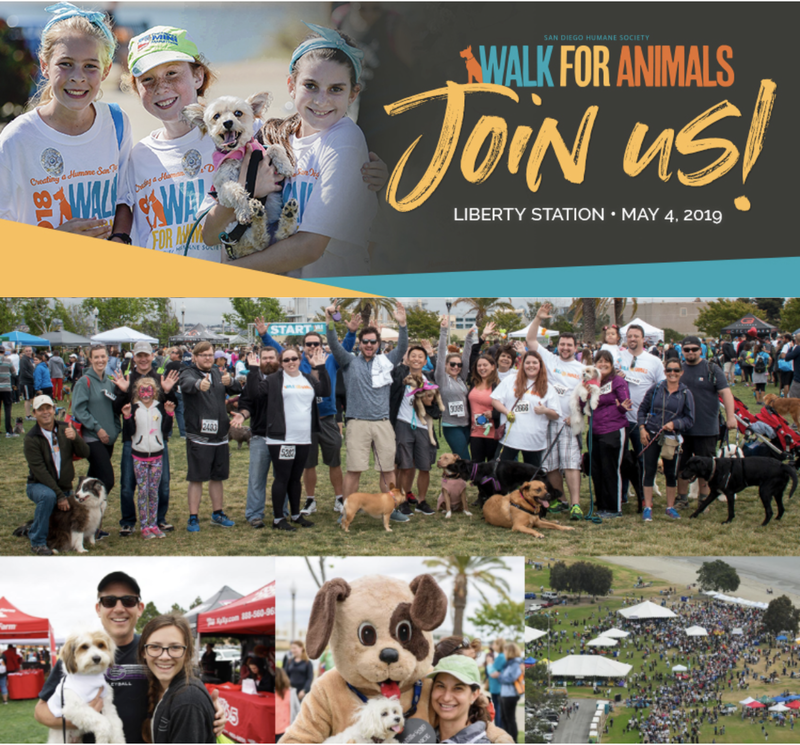 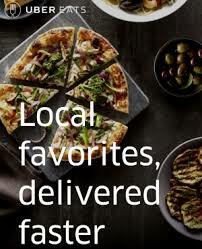 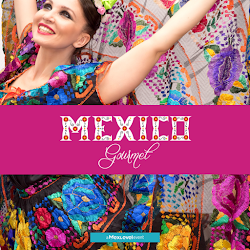 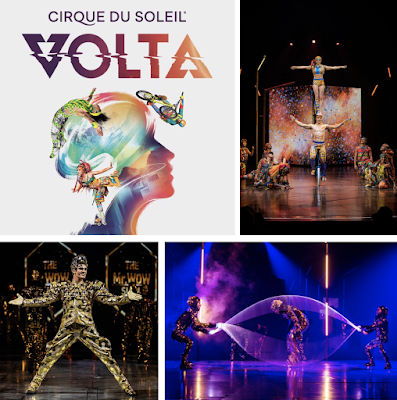 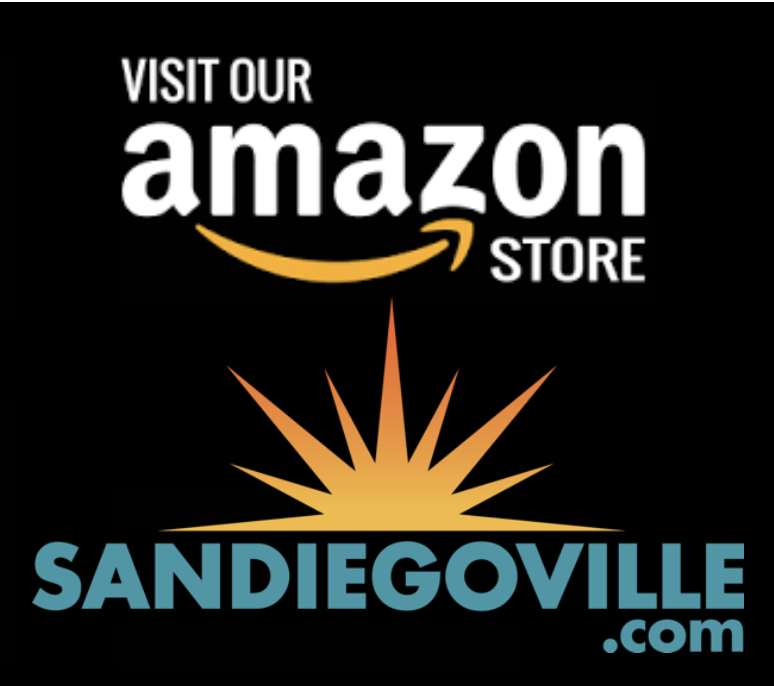 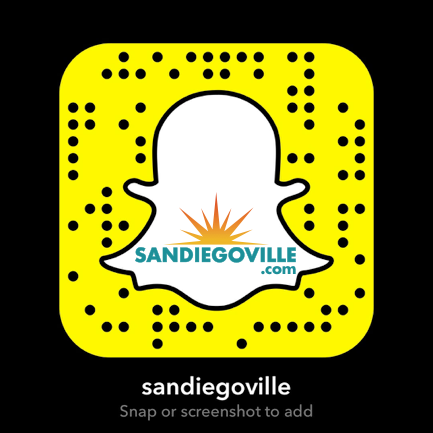 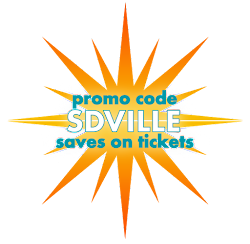 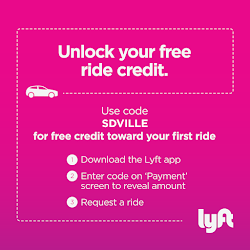 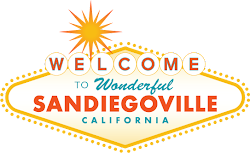 Use promo code SDVILLE to save $5 per ticket. 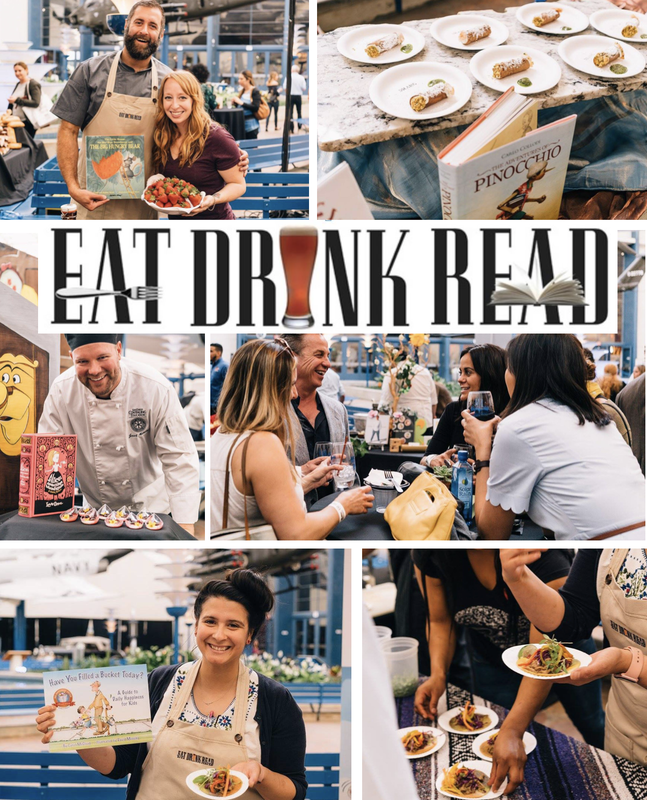 For more information on Beer X San Diego and to purchase tickets, visit beerxsandiego.com, and check out the video below for scenes from last year's event.